Music by Konami Kukeiha Club. Remastered for vinyl by James Plotkin. 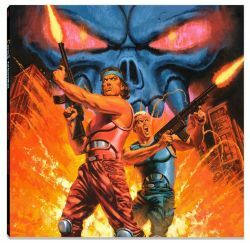 33bits par minute: "Review: Contra III - the alien wars"